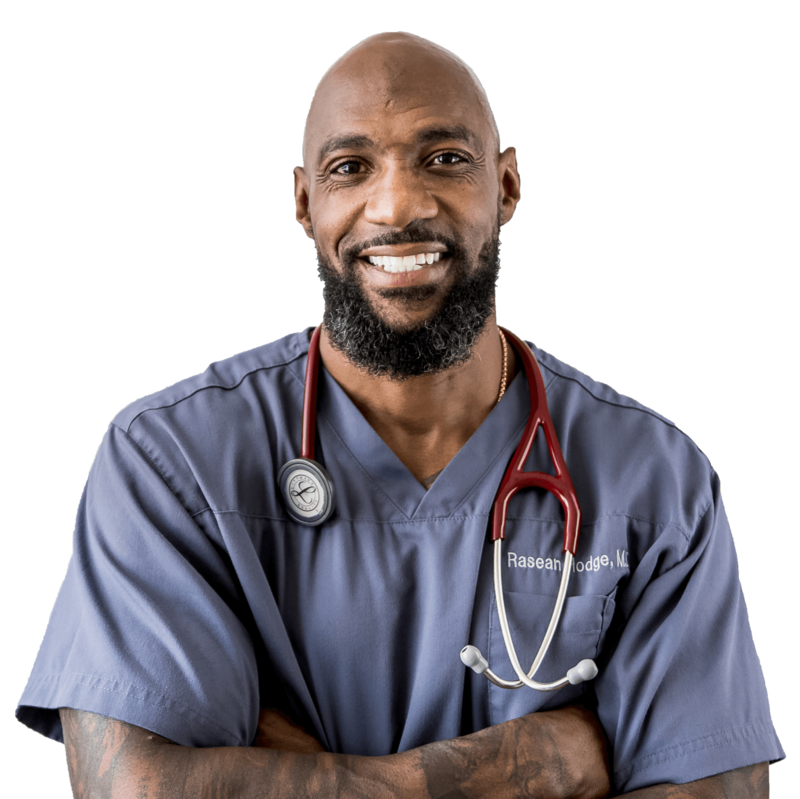 Services - Rasean Hodge, M.D. Georgia’s new medical marijuana law allows certain qualified persons to legally possess up to 20 fluid ounces of “Low THC oil,” which is derived from the marijuana plant. It authorizes the Georgia Department of Public Health to issue a “Low THC Oil Registry Card” to qualified persons, which will prove that they are authorized to have the oil and protect them from arrest. Peripheral Neuropathy (pain that radiates). If you suffer from one or more of the qualifying conditions and are interested in obtaining a Georgia Medicinal Marijuana card, please give Dr. Hodge a call +1 404-895-1924 to see how he can help. Telemedicine appointments are now available!! !